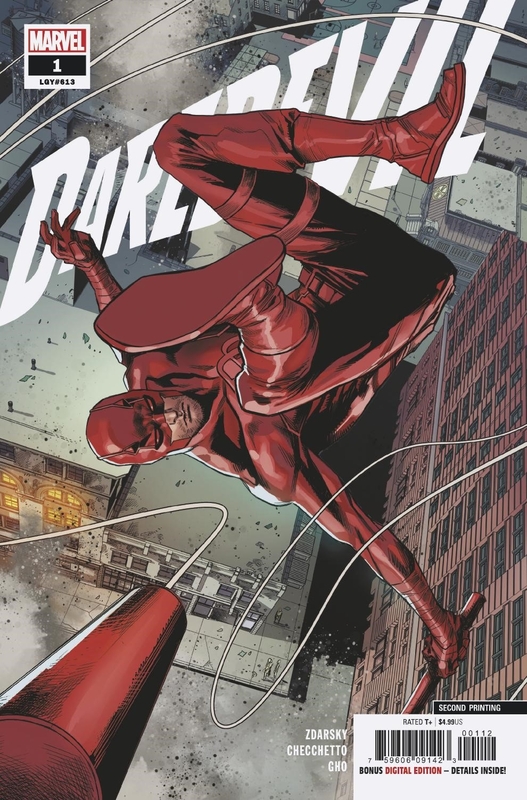 Just a day after it arrived comic shops, Daredevil #1 has sold out at the distributor level and will be headed for a second printing. The second printing (DEC188261), with a variant cover from Marco Checchetto, arrives at comic shops March 6. Daredevil #4 (FEB190891) is now available to pre-order in the February PREVIEWS catalog. BOOM! Studios revealed cover art and story details for Angel #1, written by Bryan Hill with art from Gleb Melnikov….